We’re excited to share that Leeds Corn Exchange will be the home to three special guest tenants! Joining us for the festive period are The Little Book Shop, Urban Mermaid and Released Records: The Vinyl Lounge. 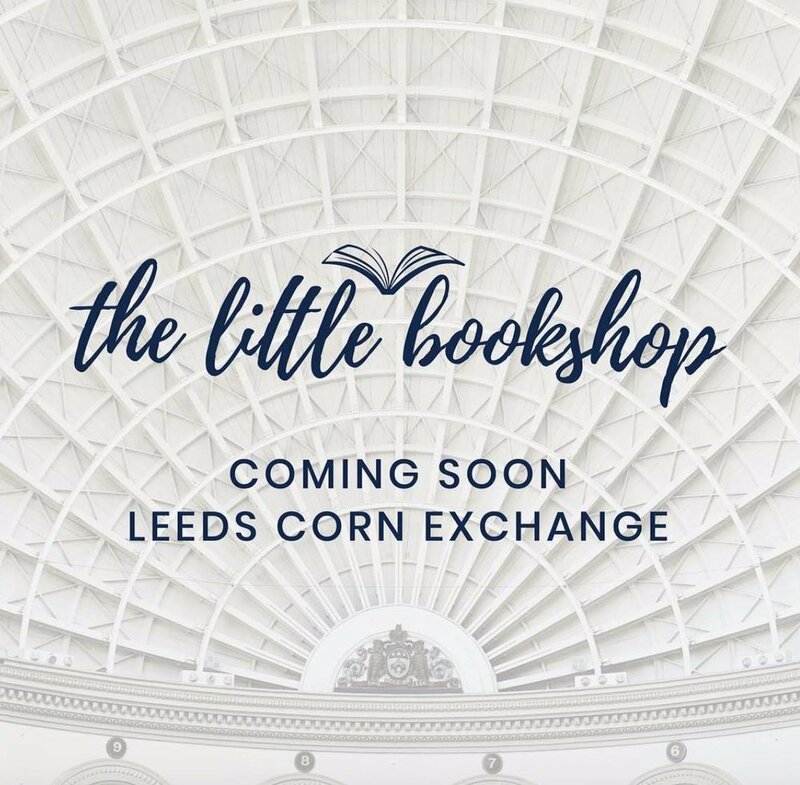 The Little Bookshop is Leeds’ only independent shop dedicated to children’s books. The shop, based in Chapel Allerton, opened its doors in October 2017 as a place for families to explore literature and illustration, while enjoying food and drink from their cafe. They’ll be joining us at the Corn Exchange from the 16th of November; visit them from 11am, every day, for free storytime! Urban Mermaid is a furniture shop that embraces the bold and imaginative, with a mission to bring colour and creativity into people’s lives. Each of their unique collections are made with fabrics sourced from independent designers from across the world. They’ll be sharing their new Cape Town Collection with the Corn Exchange, which uses fabric from a designer working in South Africa. Urban Mermaid will be opening shop on the 1st of December. Released Records: The Vinyl Lounge will be bringing their record shop and events to the Corn Exchange. As well as records on offer, The Vinyl Lounge will be home to live DJ sets from some of Leeds’ legendary performers. A photography exhibition will also be held throughout their residency at the Corn Exchange, featuring unseen photographs of some of Jazz’s greatest musicians. Released Records: The Vinyl Lounge is open from the 16th of November. Our special guest tenants will be with us throughout the festive period. You can find The Little Bookshop on the concourse level of the building, with Urban Mermaid and The Vinyl Lounge in units on the balcony.